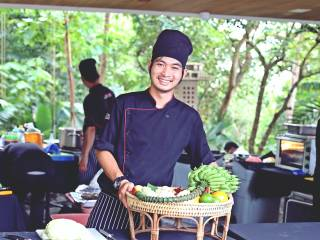 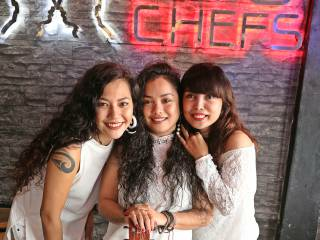 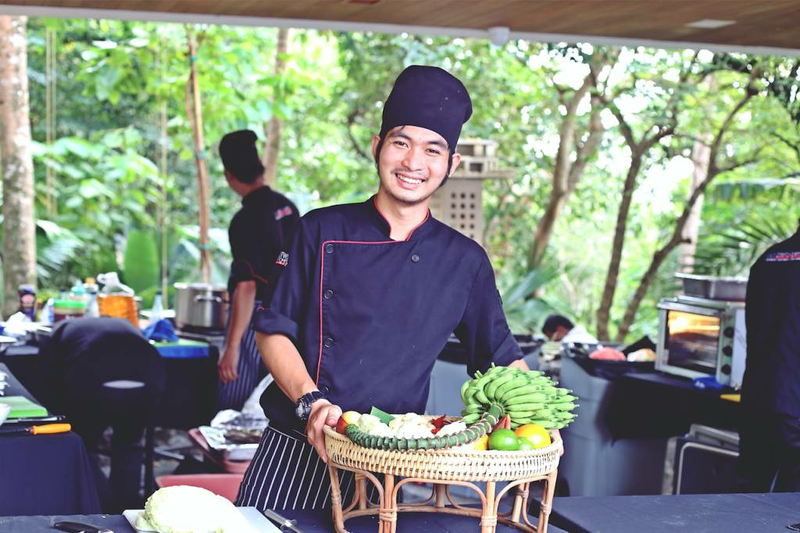 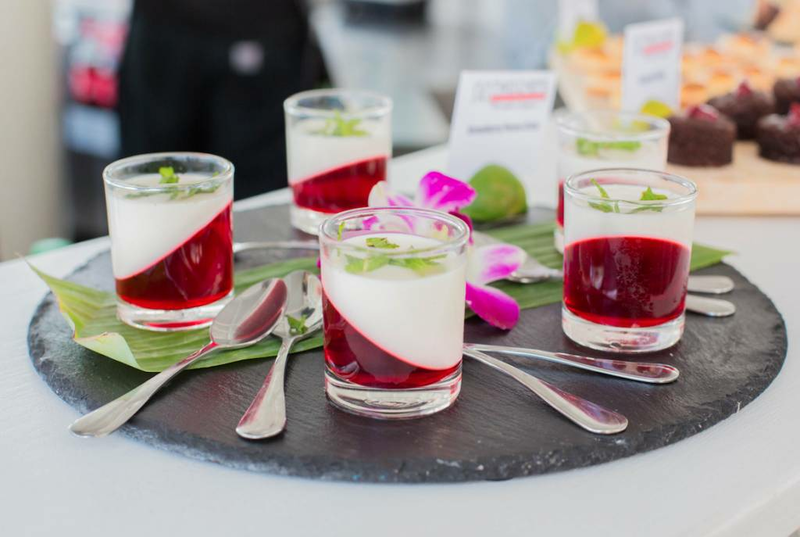 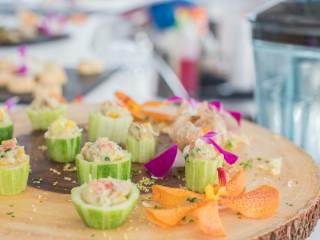 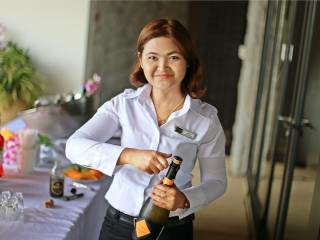 Two Chefs Event Service provides a unique and professional service for any event type and cater for MICE and corporate events, weddings, yacht companies and private events at private residences all over Phuket. 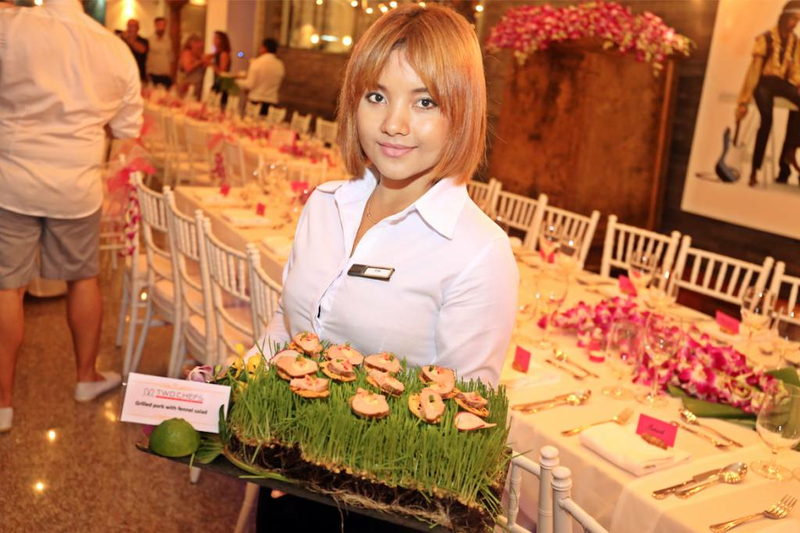 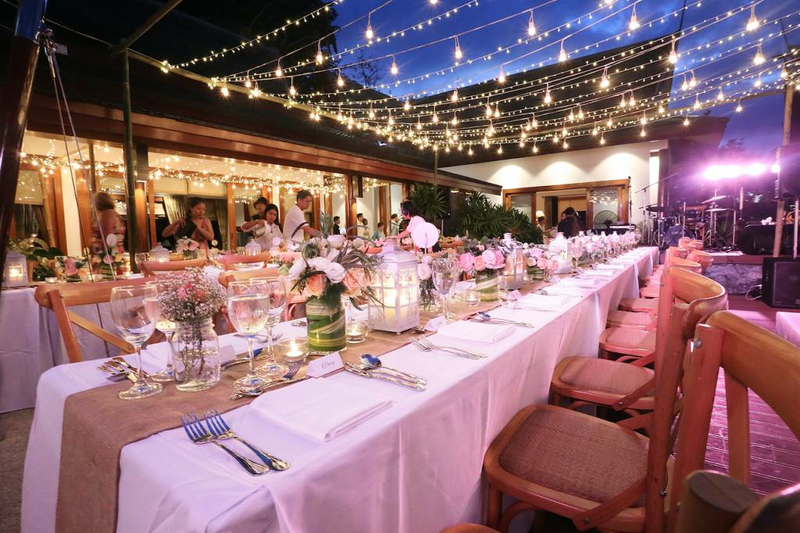 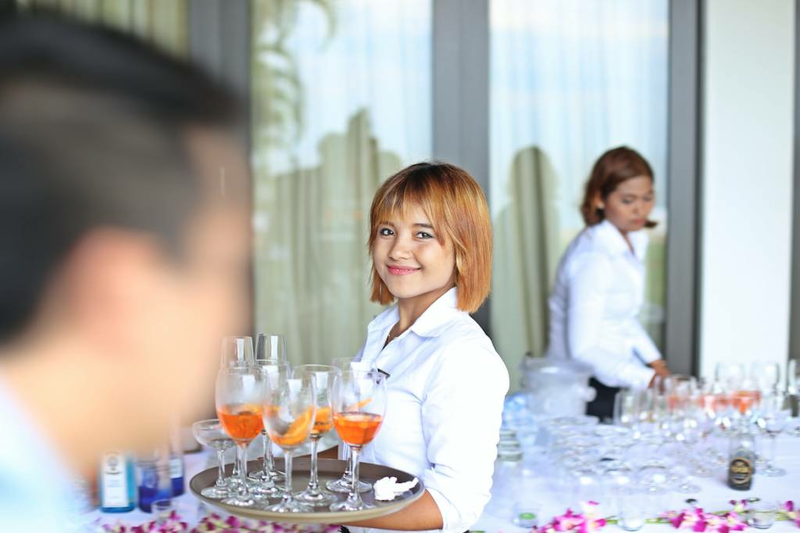 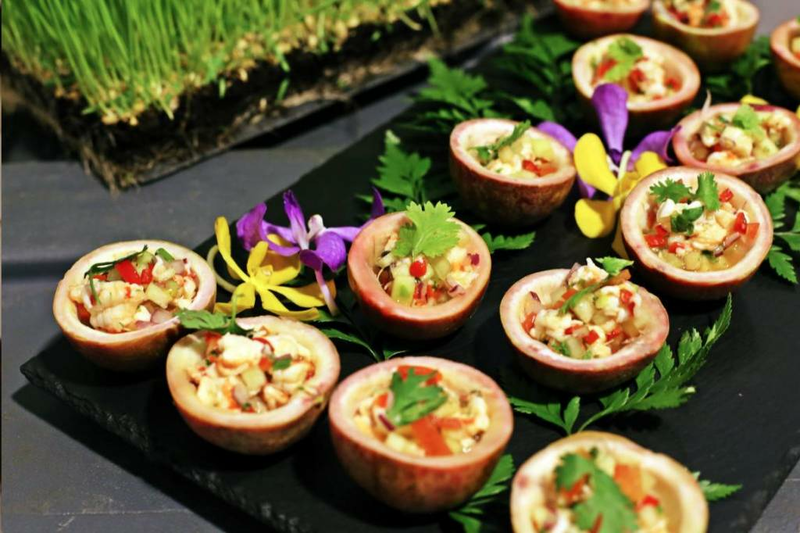 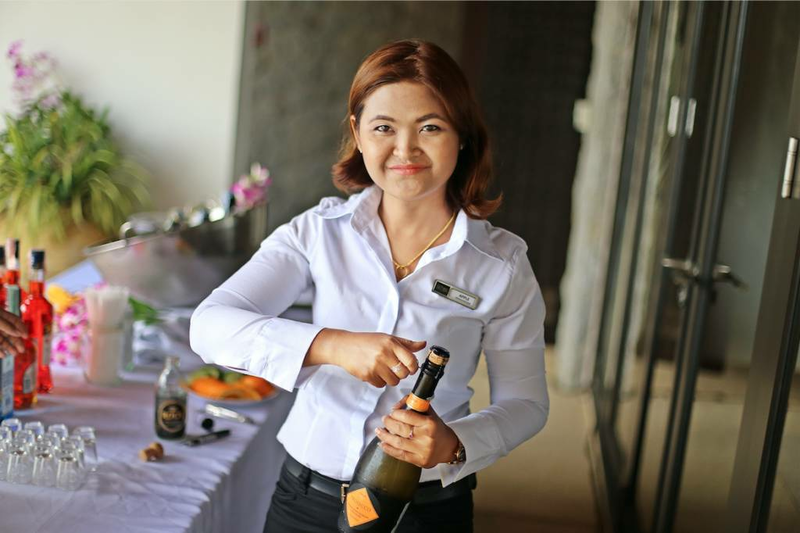 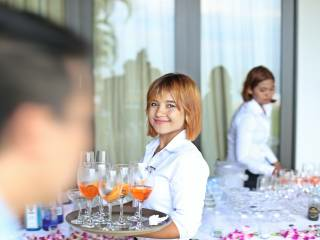 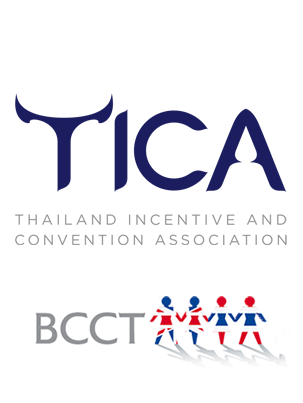 The events team provides a customised experience to fulfill special requests for a wide variety of events ranging from dinner celebrations in the comfort of home to corporate events at venues around Phuket. 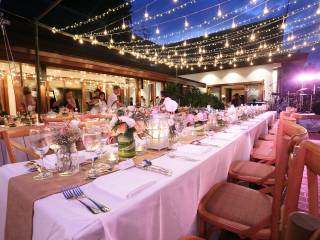 As well as providing culinary delights and professional service, let the team find the right decorations, venue and entertainment ideas to suite any event. 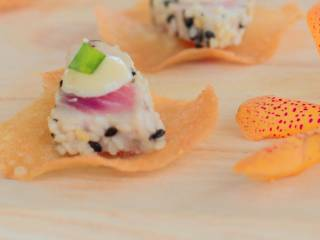 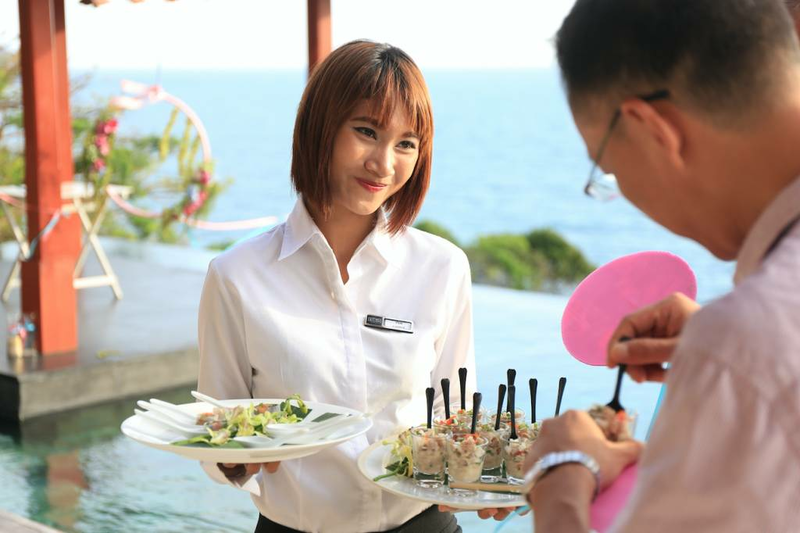 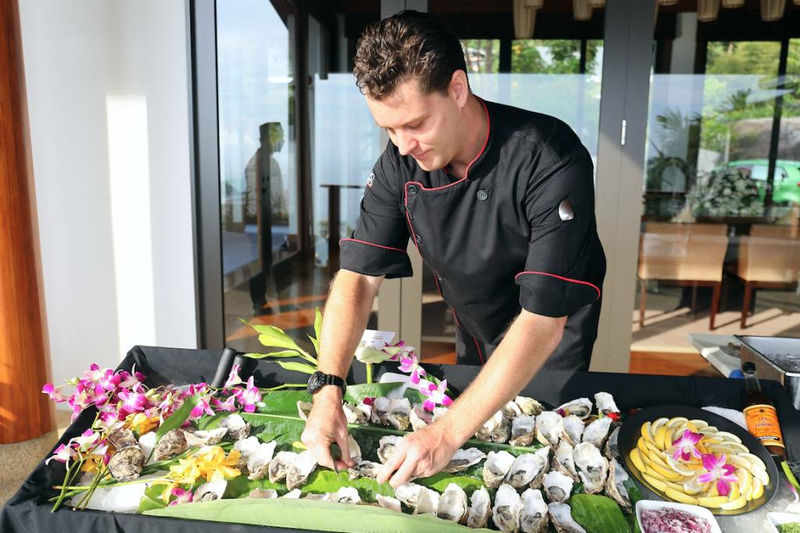 Enjoy Two Chefs Event Service while soaking in the beautiful ocean setting. 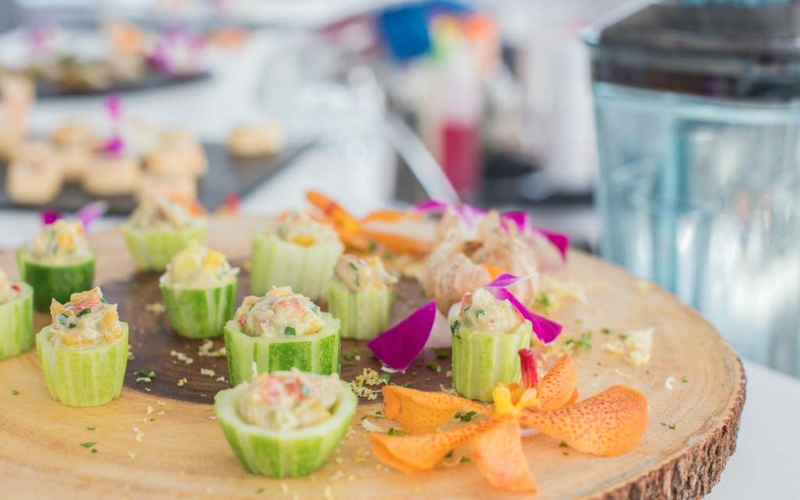 Whether clients are out on the ocean for one week, one day or a few hours, the yachts team can set up the perfect experience. 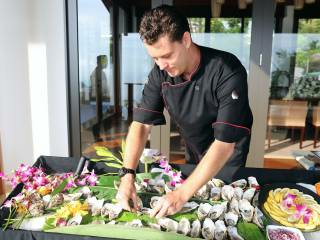 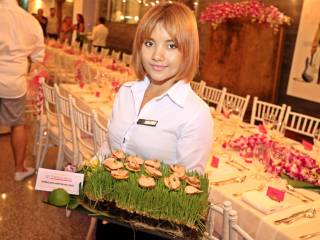 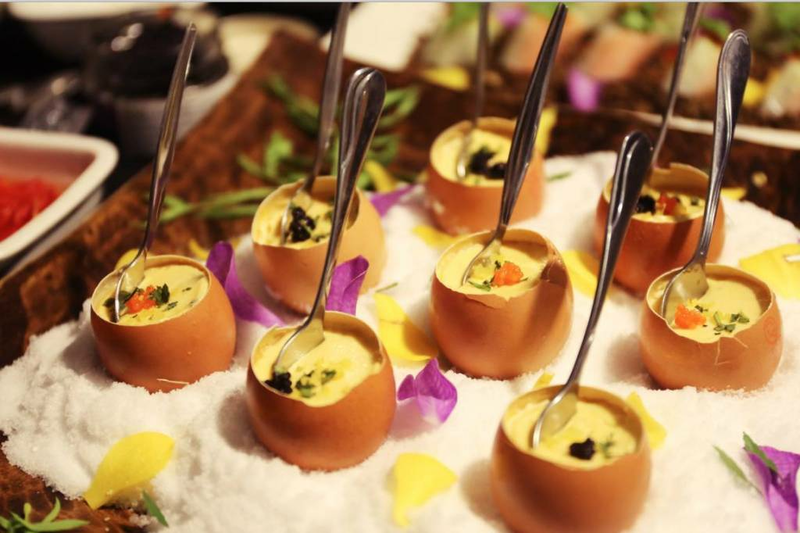 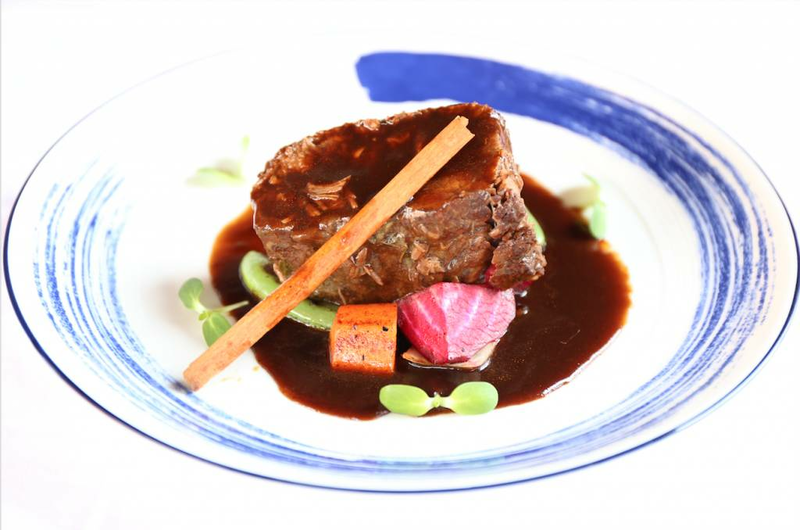 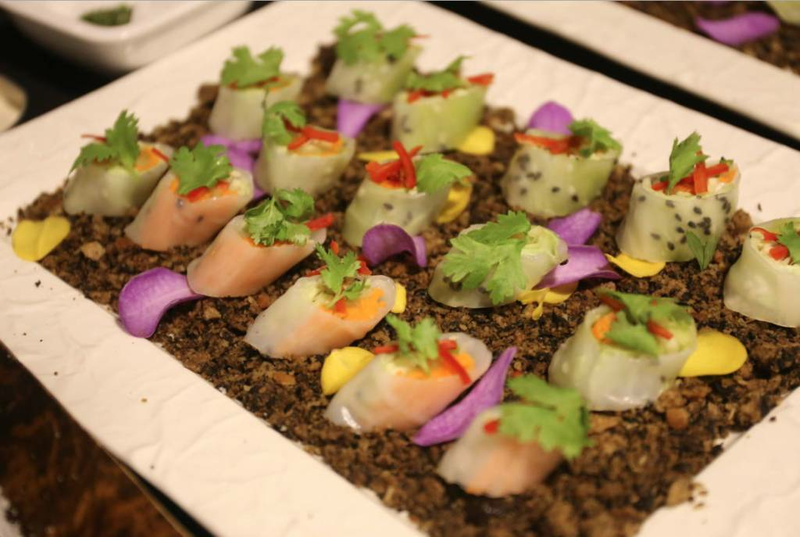 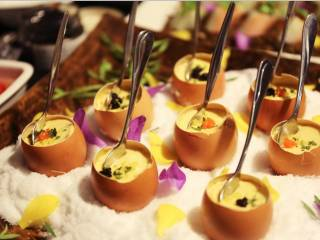 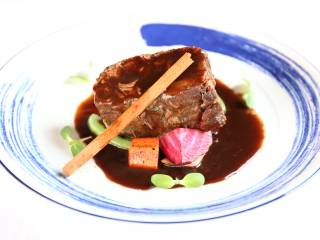 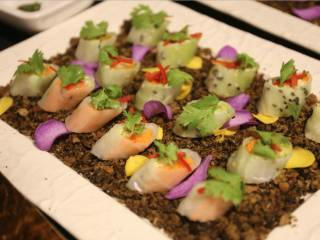 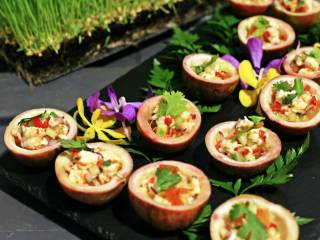 Two Chefs Event Service offer many different menus and staffing options to tailor to specific needs. 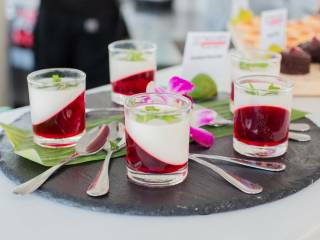 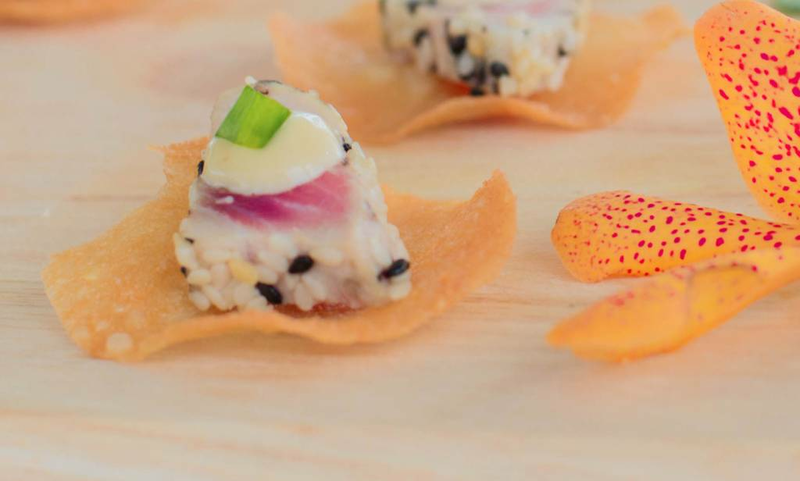 Enjoy the luxury of a resident chef to cook all meals or indulge in a elegant cocktail party aboard the yacht with Two Chefs' experienced service staff catering to every need.